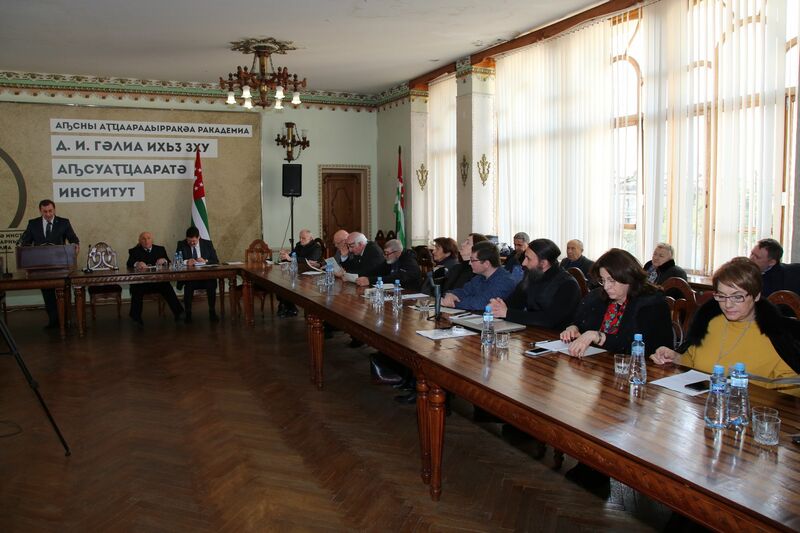 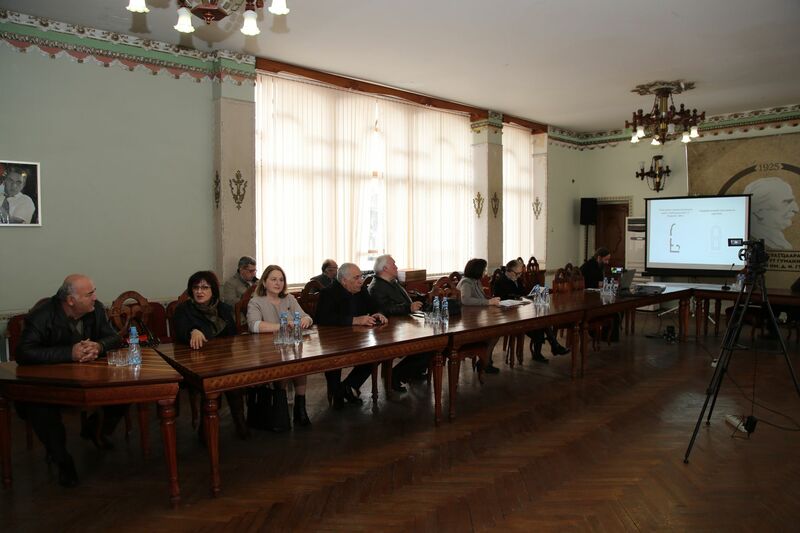 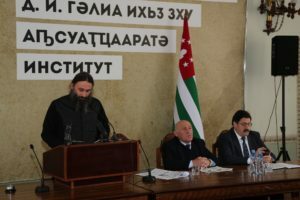 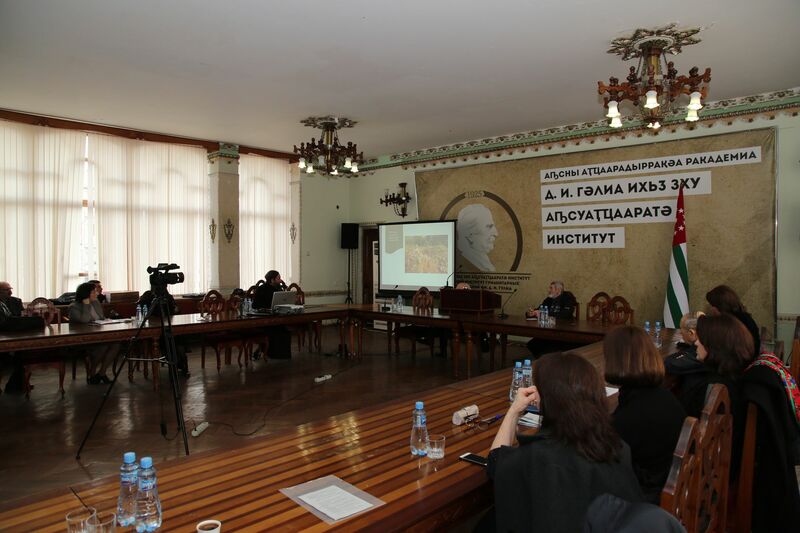 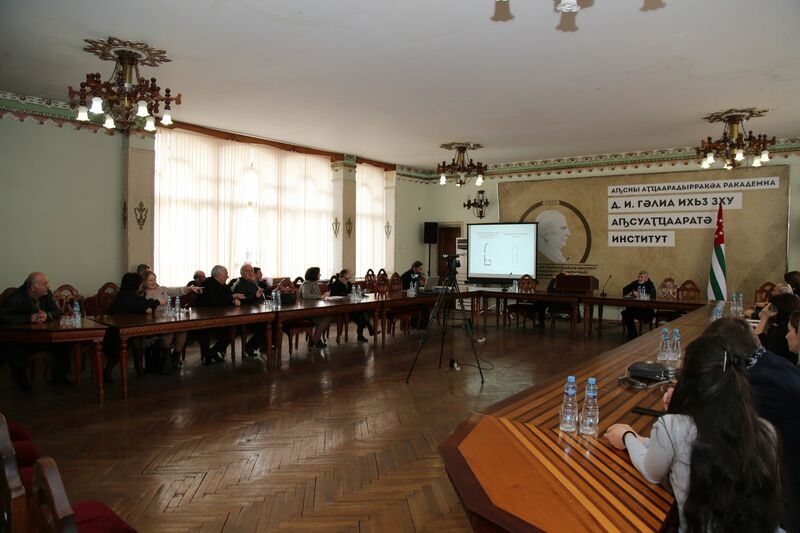 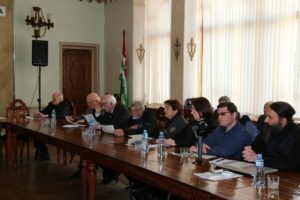 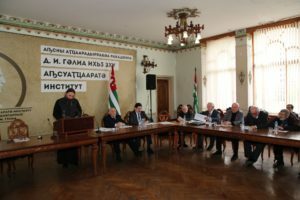 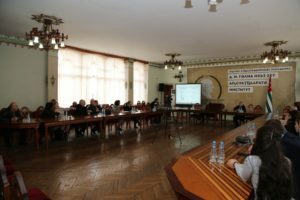 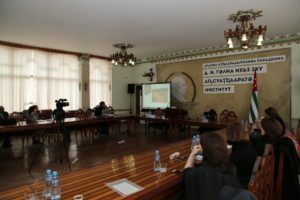 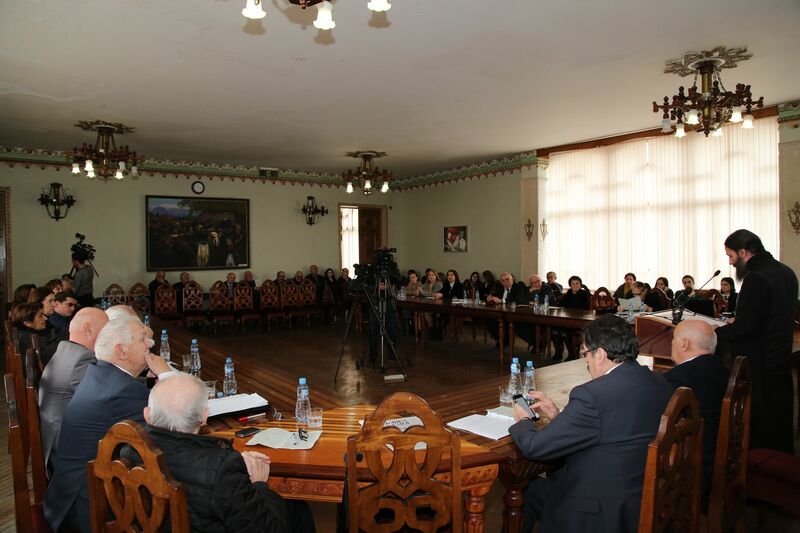 From 12 to 14 March 2019 the 63rd scientific session held in the Abkhazian Institute of Humanitarian Studies. 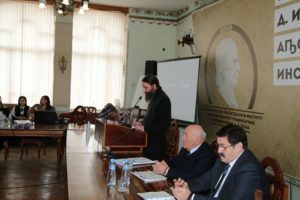 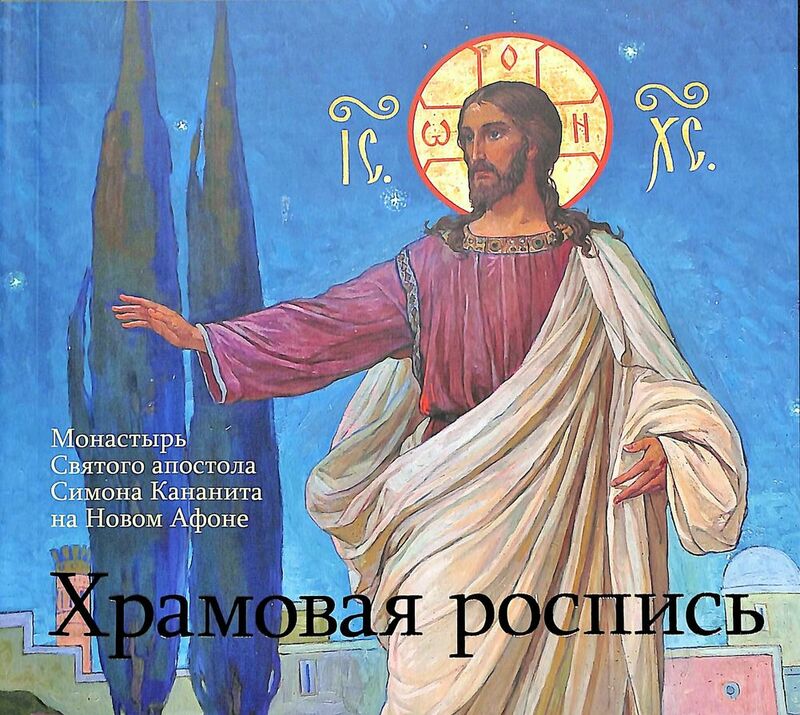 It was dedicated to the 145th anniversary of the birth of Dmitry Gulia. 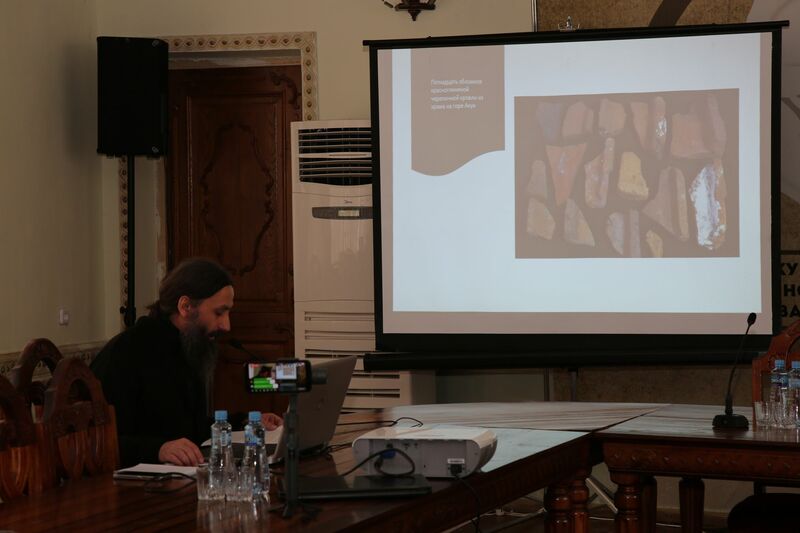 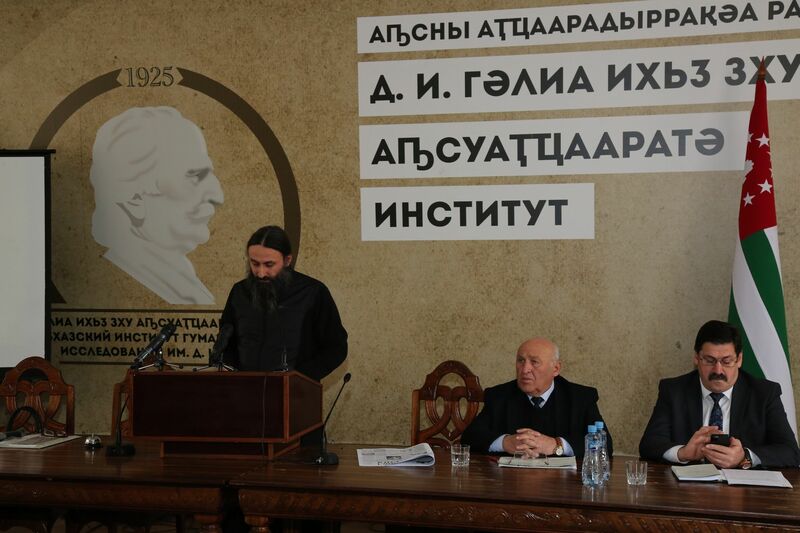 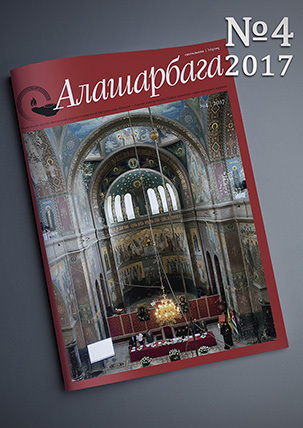 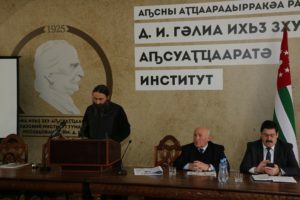 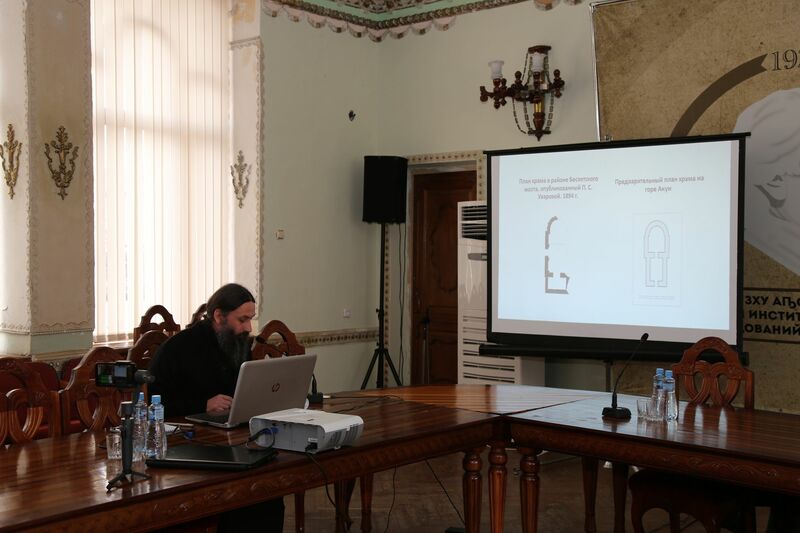 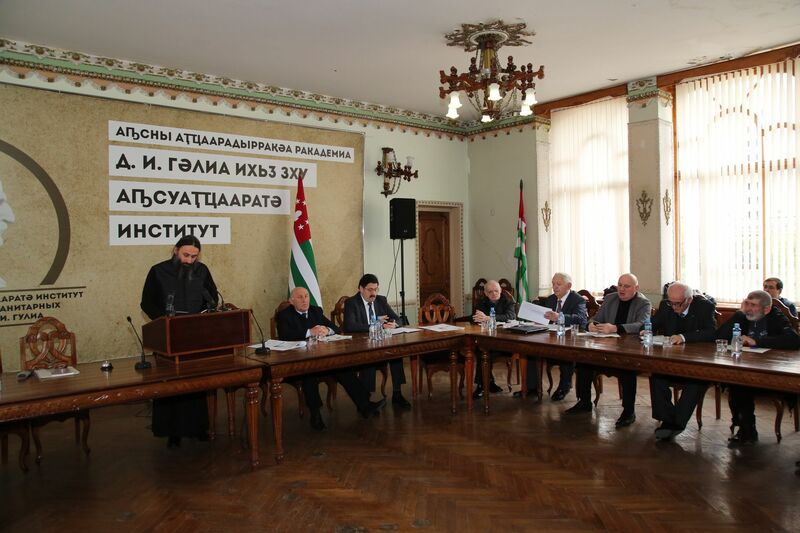 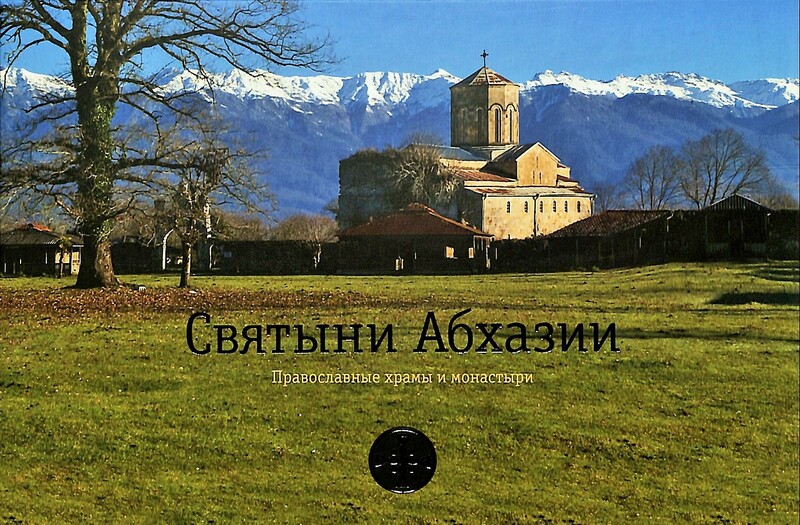 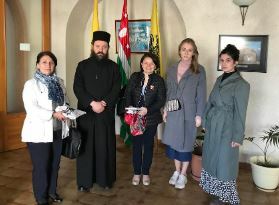 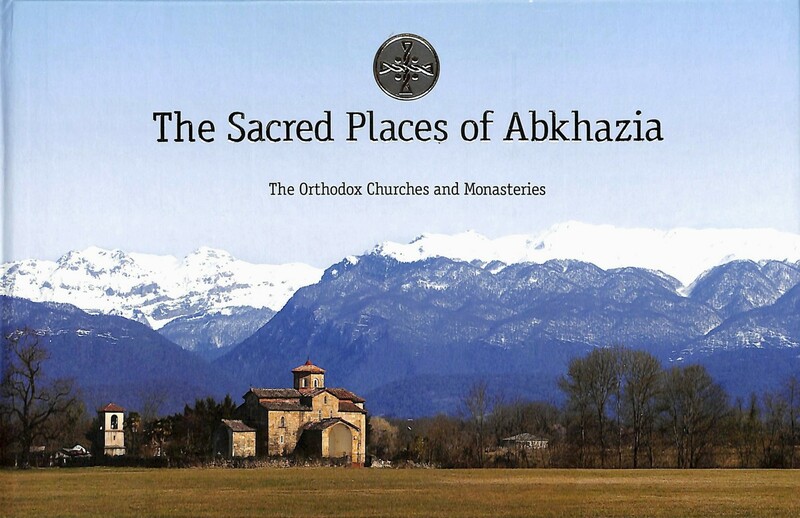 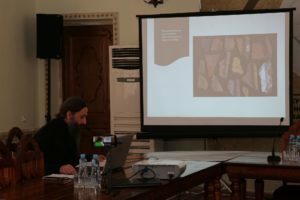 The doctor of theology, senior researcher of the Abkhazian Institute of Humanitarian Studies (the Department of History), chairman of the Council of the Holy Metropolis of Abkhazia Archimandrite Dorotheos (Dbar), made two reports at the session: «Анцәахаҵара иадҳәалоу иԥсҭазаараҟнытә хҭысқәак» (12 March, literature and language section); “The temple on Mount Aquy (Ақәи-ныха) in the village of Ankhua” (14 March, section of archeology, history and source study).